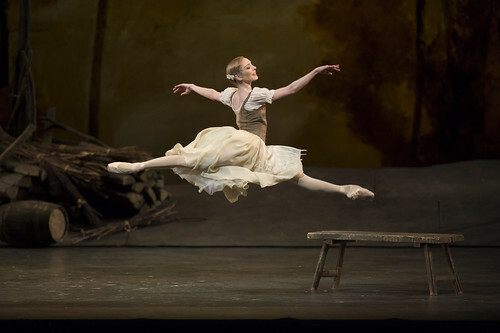 What did you think of the return of Christopher Wheeldon's Royal Ballet adaptation of Shakespeare's play? 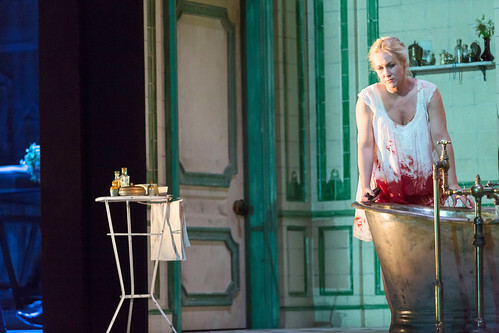 What did you think of Katie Mitchell's Royal Opera production of Donizetti's tragedy? 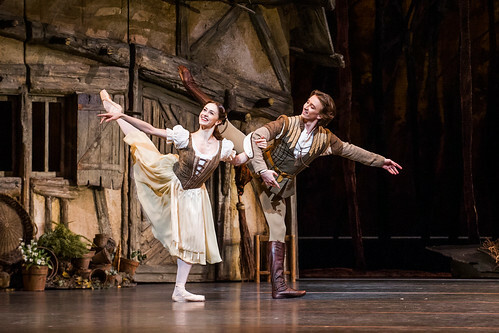 What did you think of the live cinema relay of this classic Romantic ballet? 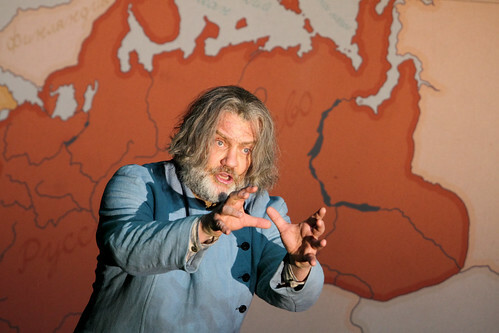 What did you think of the live cinema relay of Richard Jones' Royal Opera production of Musorgsky's historical epic? 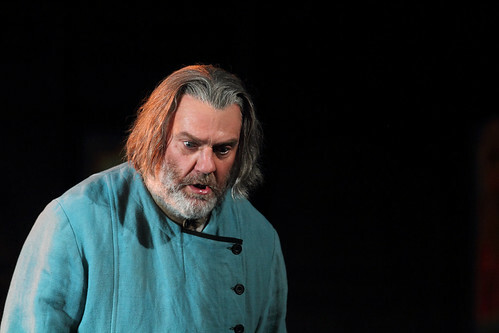 What did you think of Richard Jones's new Royal Opera production of Musorgsky’s magnificent opera? 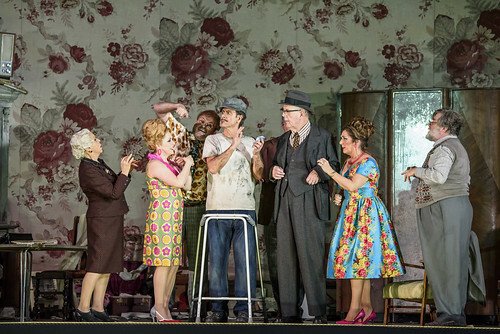 What did you think of Peter Wright's staging of the classic supernatural ballet? 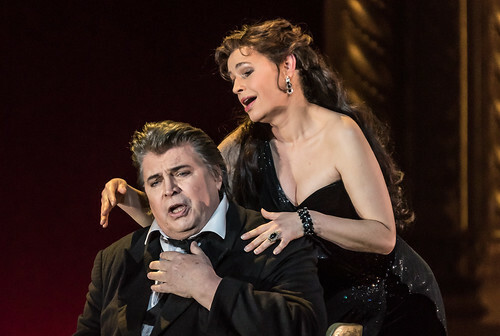 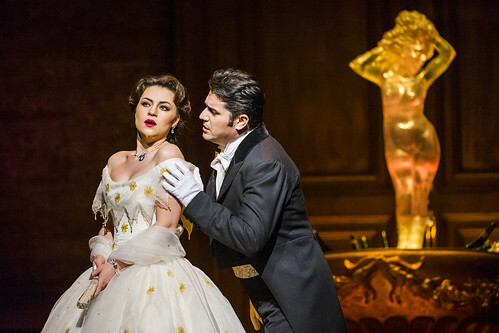 What did you think of the live cinema relay of Richard Eyre's production of Verdi's classic opera?